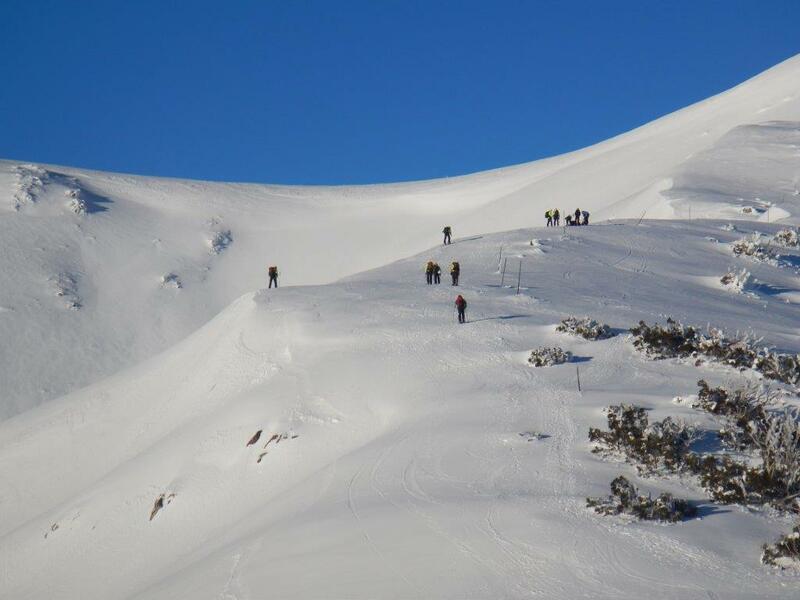 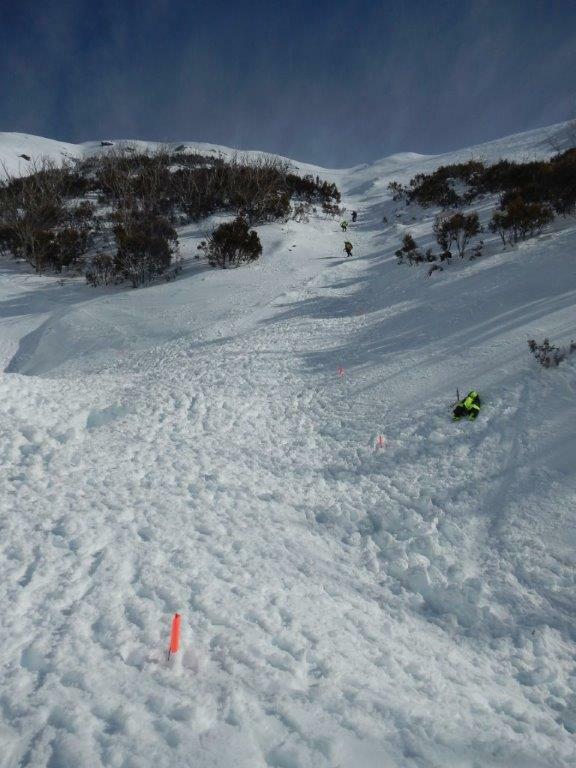 Two snowboarders failed to return home as expected from a trip to Mt Bogong on Saturday evening 12 July. 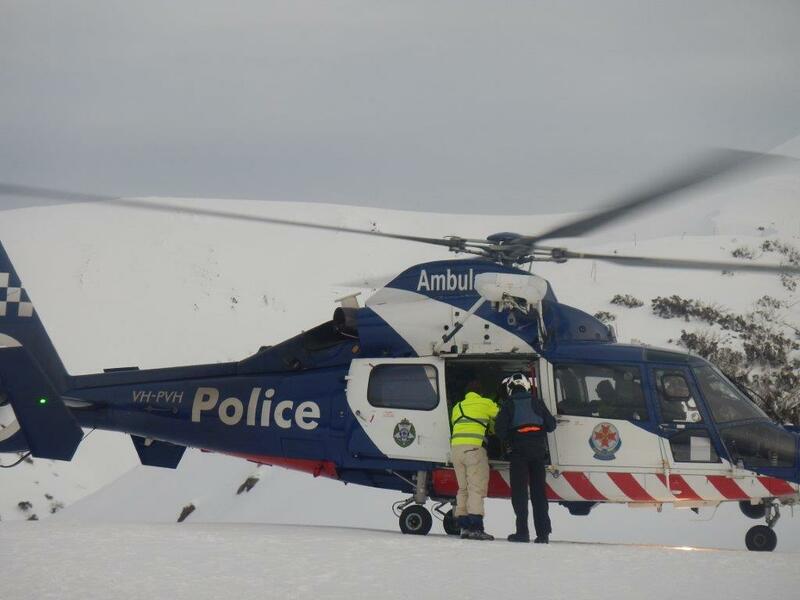 Police initiated a full BSAR callout of both north east and Melbourne members early Sunday morning. 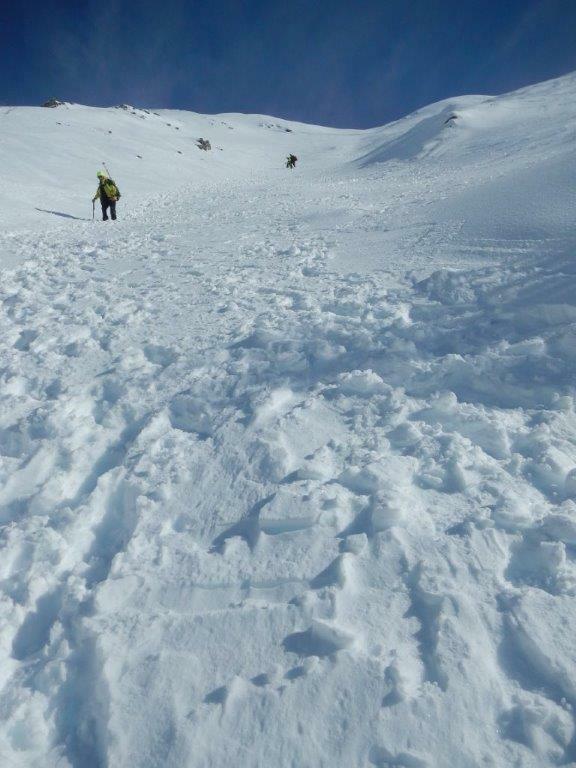 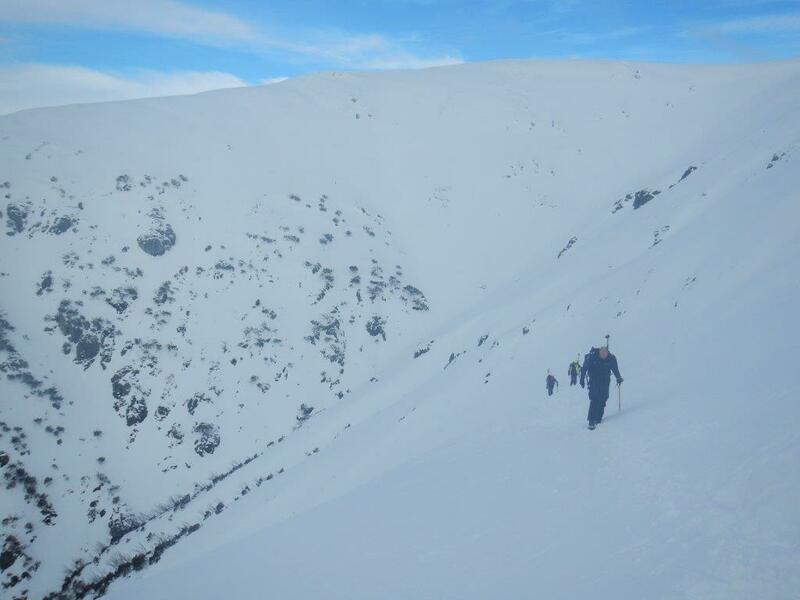 Three BSAR members from the Birkenbeiner Nordic Ski Club at Mt Beauty quickly responded, climbing to Michell Hut where the men’s tent was situated, and commenced searching the debris below a recent avalanche site that had been located off the east side of the upper Eskdale Spur. 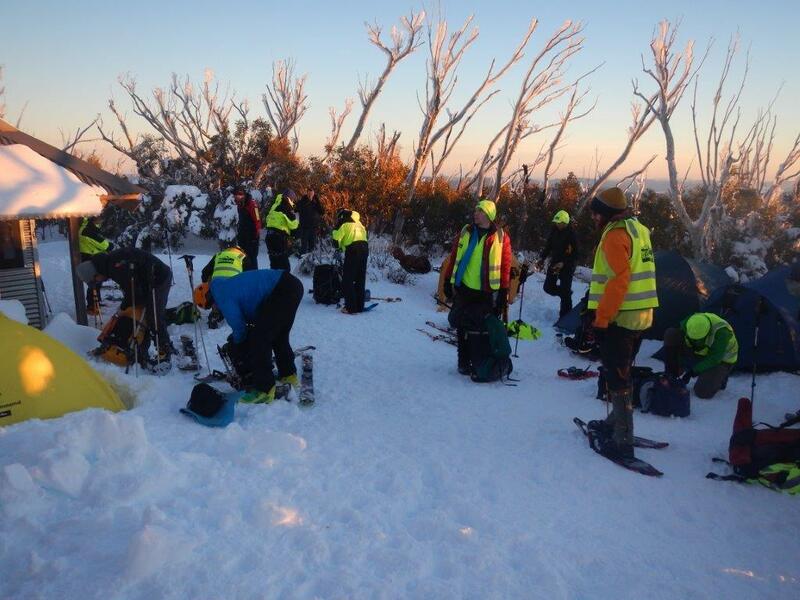 On Sunday evening a large team of Police Search and Rescue and additional BSAR members from Melbourne climbed to Michell hut and prepared for a large scale search effort. 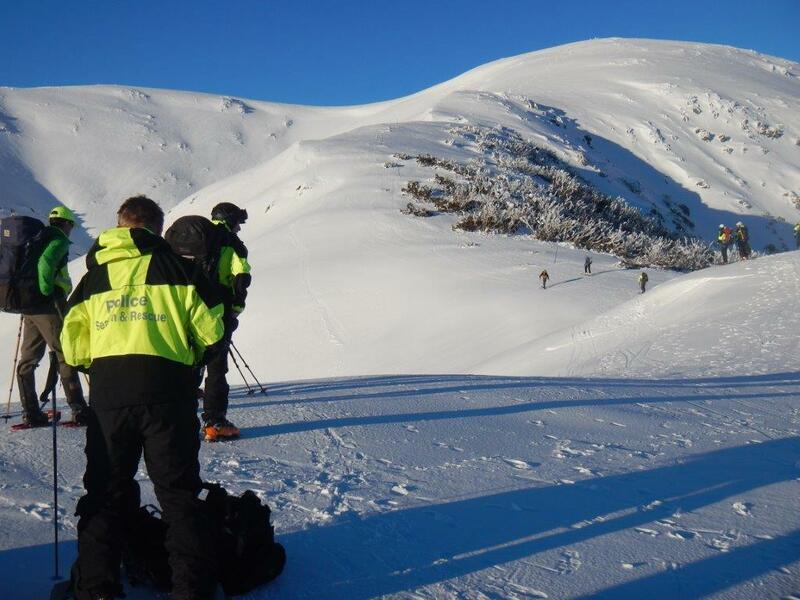 Searching the avalanche debris located one victim on Monday morning. 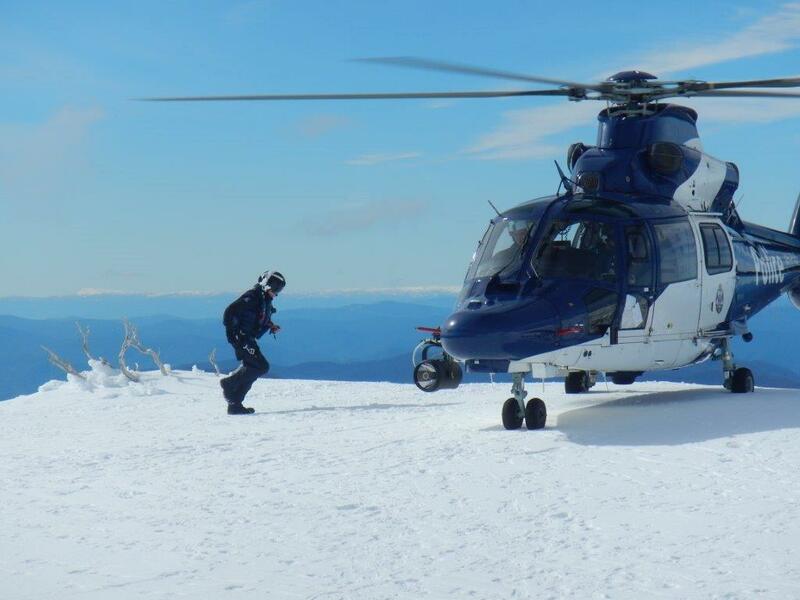 As the fate the two men was now tragically clear, on Monday evening all BSAR searchers were flown off Mt Bogong by Police helicopter. 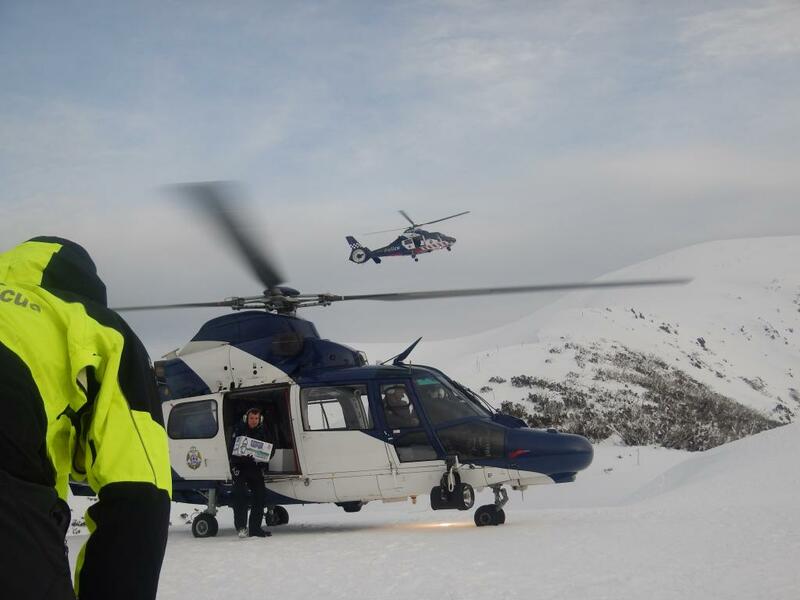 The following day, Tuesday 15 July Police SAR located the second victim. 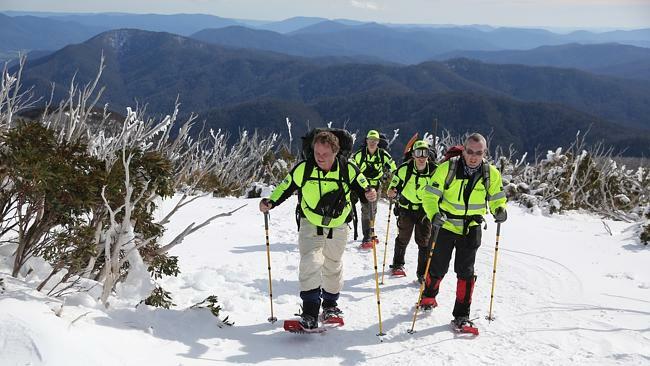 Another call was made on BSAR members from the Birkies Club, with eight members returning to Michell Hut to assist in the recovery operation down to Camp Creek Gap. 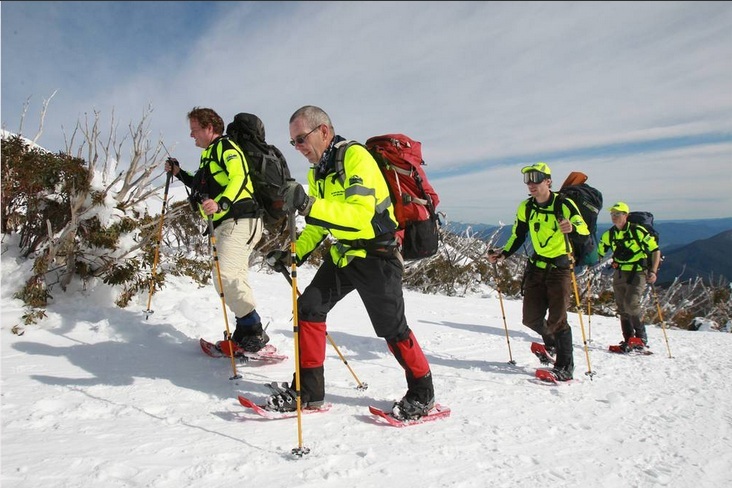 Bush Search and Rescue Victoria extends its sympathies to the family and friends of Martie Buckland and Daniel Kerr.